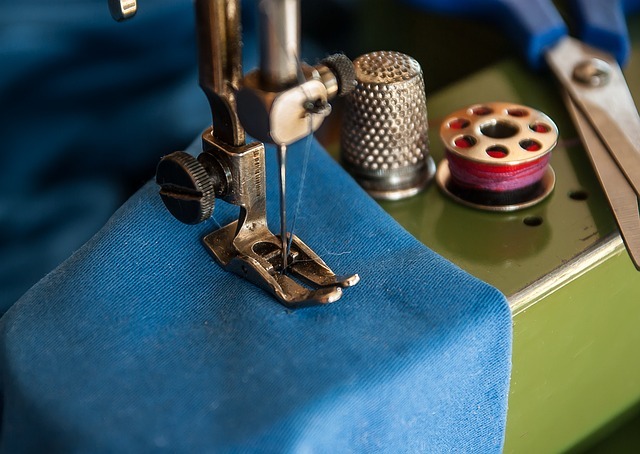 What is WELCA? It’s an easy way to say Women of the Evangelical Lutheran Church in America. Quite a mouthful, we know. Our organization includes Lutheran women who gather in more than 7,000 locations in the U.S. and the Caribbean, for service, study, advocacy, fellowship and more! WELCA embraces all kinds of ministries that support our mission of mobilizing women to act boldly on their faith in Jesus Christ. There is a place for you in Women of the ELCA. 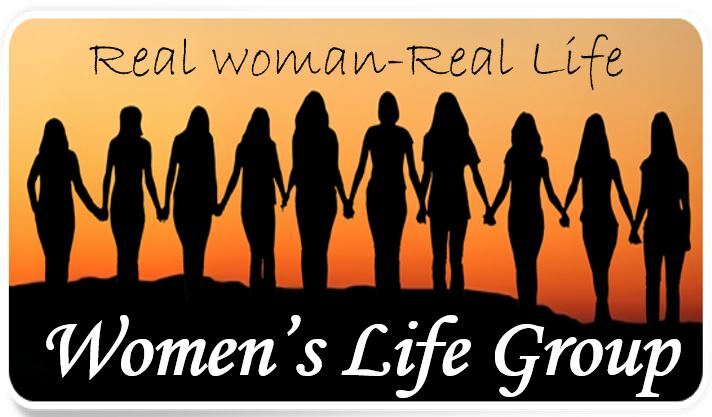 Women's Life Group: Every Wednesday at 6:30 p.m. All women of the church and friends from outside the church are welcome to join! This is a wonderful time of study and fellowship with other Real Women. 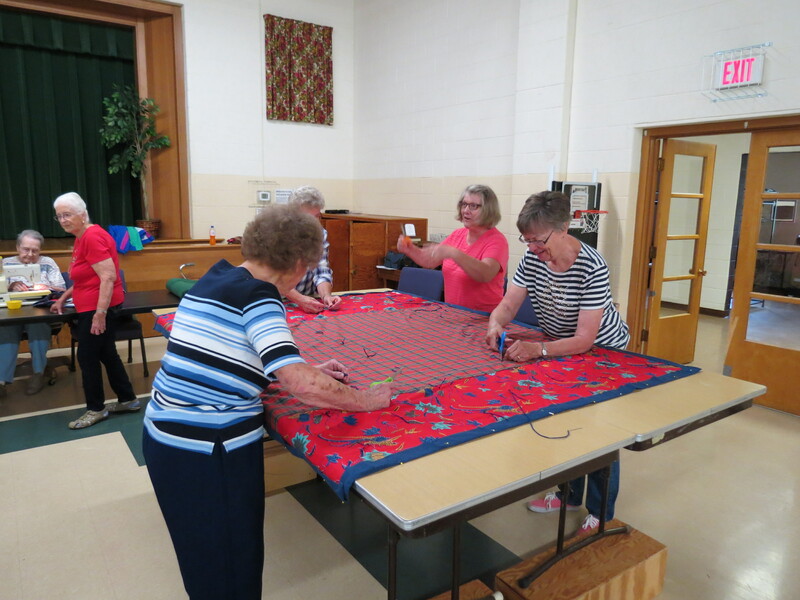 The Women of the church ministry are engaged in the church activities of study circles, quilting groups and volunteering at local thrift shop. Women’s Small Groups: LCOP has three women’s circles (Deborah Circle doesn't meet until Spring) .Both Hannah and Ruth Circles meet the first Wednesday of the month. Hannah Circle meets at 9:30 a.m. at the house of Peace. Ruth Circle meets at 1:30 p.m. in the LCOP adult library. You are welcome to join one of the circles to learn more about the Women of the Church and participate in the Gather Magazine Bible Studies.